Only the very best for our customers.. 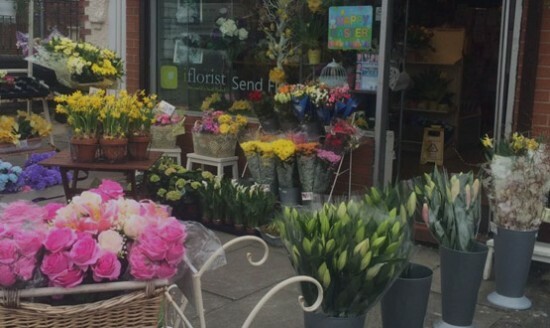 Established in 2007 Maritas Flowers are located on Haresfinch Road, St.Helens, we are a family run business covering St.Helens, Billinge, Garswood and Rainford which includes Haydock, Newton, Parr, Sutton, Thatto Heath, Eccleston Newtown and Windle, we offer a FREE local delivery service to selected areas within St Helens. We can also offer a worldwide delivery service for special orders, please ask for further details. 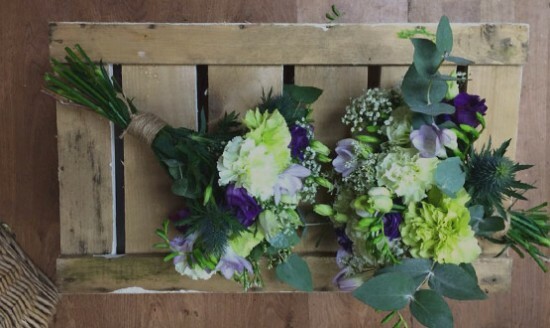 We specialise in creating wedding flower displays, all to your design and style, we have a huge choice of flowers either in silk or freshly cut so please call in and view our catalog for ideas, we offer card payment facilities for your convenience. 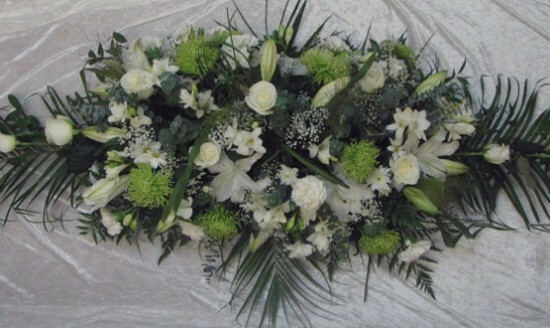 We also specialise in custom made funeral arrangements and tributes including posies, wreaths, sheafs, bouquets and also special arrangements by your request and style, please contact Marita to discuss your requirements, we will always take the time to make sure that we deliver the very best quality service for our customers. 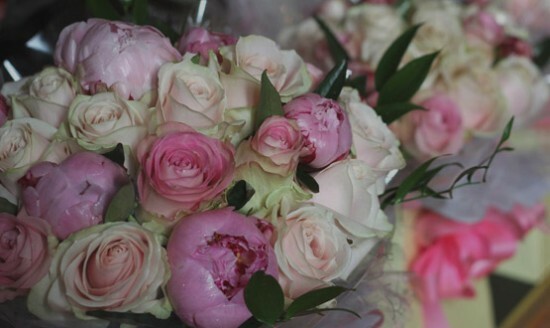 We have a huge choice of gifts, greetings cards, balloons and silk flower arrangements available and Marita can make bespoke arrangements to match any room style and design, in addition we also offer a wide selection of balloons and cards for all occasions. 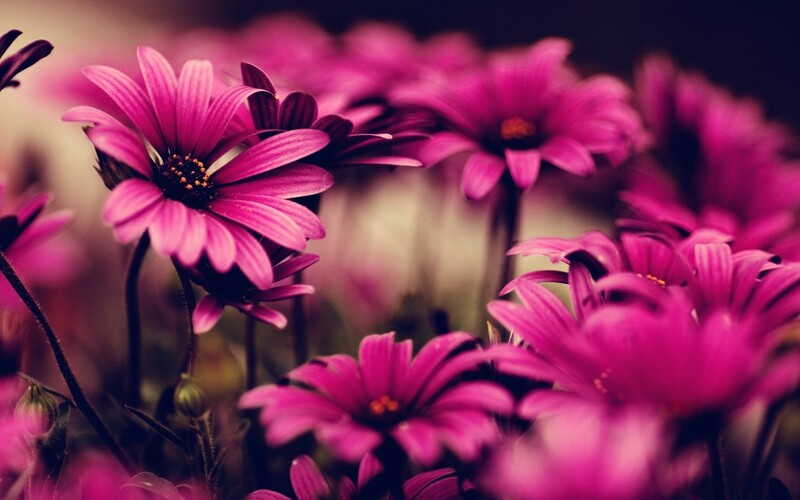 Maritas Flowers offer Fresh Flowers, Silk Flowers, Wedding Flowers, Funeral Tributes and Free local Flower delivery to our customers within a 2 mile range of the shop, we believe that the quality of our flowers, keen pricing and our policy of providing the highest quality flowers we can buy.